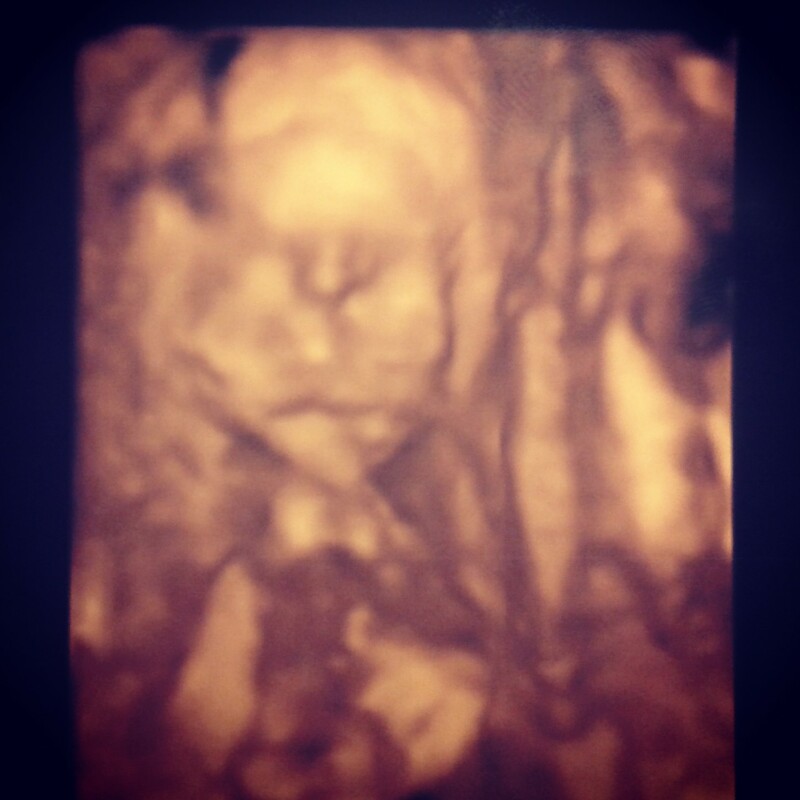 anatomy scan | We Made a Baby (again)! 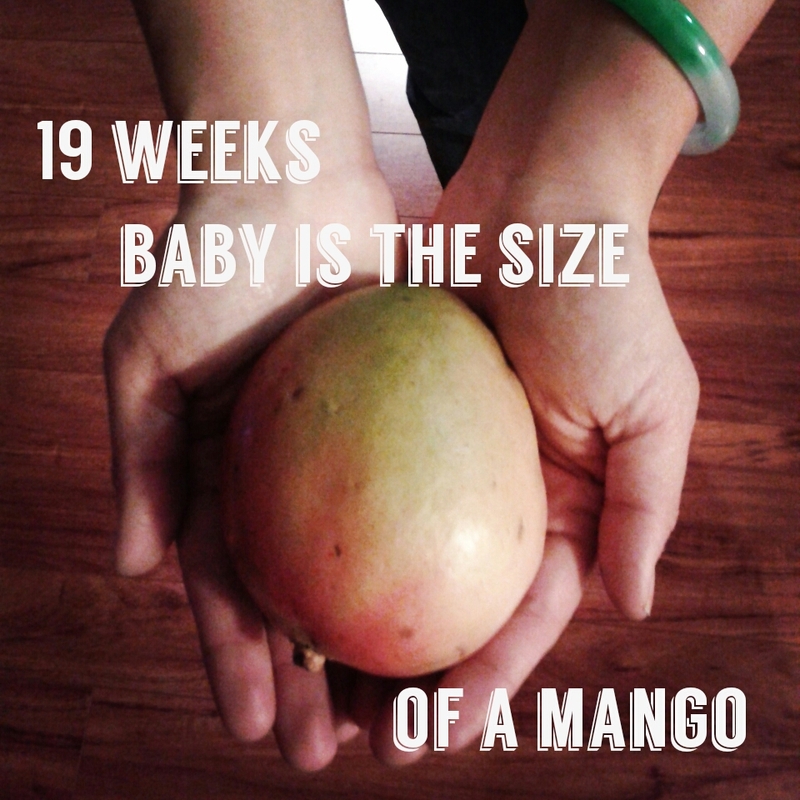 A sneak peek at our mango! 19 weeks! Today we had our anatomy scan at Cedars! We were there a bit longer than expected (2 hours!) but all in all, it went great and that’s what matters. For those of you who don’t know, the anatomy scan is basically an ultrasound visit. The sonographer captures dozens of images and measurements including (but not limited to) baby’s brain, heart, arms, legs and stomach. Oh, and if you want, they confirm baby’s gender (in our case, definitely still a boy!). Once we were done, they printed some pictures for us to take with us and the Doctor came in to discuss the measurements. She said our baby looks fabulous! (That’s a direct quote!) He’s about 12 ounces now and everything looks totally normal. Whew! We’ve been staring at this picture all day…is it September yet? Aside from today’s excitement, we’ve been busy settling into our new place. We bought a dresser from Ikea last weekend and then proceeded to spend an embarrassing amount of time putting that thing together! We’ve also been exploring the neighborhood by taking long walks in the evenings that occasionally include a stop at Yogurtland. Some low points this past week include my second bloody nose (I really hate those) and INSANE leg cramps in the middle of the night. I’m not sure what to do about the nosebleeds but I’m drinking even MORE water, eating some bananas (for potassium!) and stretching before bed in order to avoid future painful wake up calls from my calves. Wish me luck! Highlight for Baby this week: Our little mango is starting to growing hair!!! Total weight gain so far: Scale says 8 lbs. Feels like 18! Cravings: Yogurt. Greek, Yoplait or frozen. I’ll take them all! What I’m excited about: Next week is the official halfway point! Yaaay! Hope to feel some baby kicks soon. Still waiting patiently! New this week: Previously mentioned leg cramps and some sensitivity in my gums when I brush my teeth.